In view of David's Tower in Jerusalem, Zola teaches on Israel's desire for a human king which resulted in Saul, David and ultimately, Jesus. We interview Messianic Pastor Avi Misrachi on the day he invited an Arab Christian congregation to a joint worship service. These two groups are separated by politics yet united in Christ. Filmed on location where it happened in the Holy Land. Zola teaches on the fascinating lives of some of God’s key men — from Abraham to the Messiah and the Apostles. 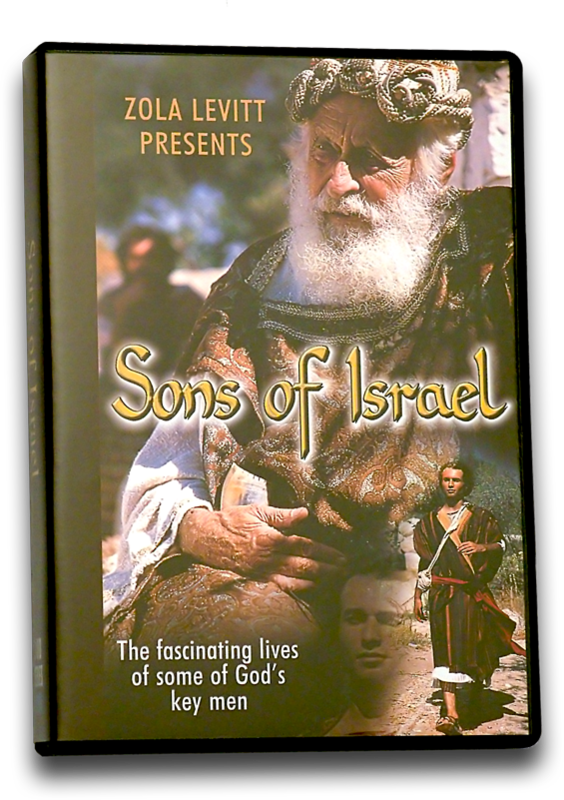 An informative and stunningly beautiful history of the people God chose and the special men among them that He used for His purposes.